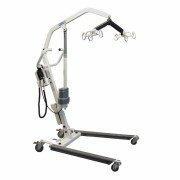 Medline Hydraulic 400 lb, Model MDS88200D manual Full Body patient lift. 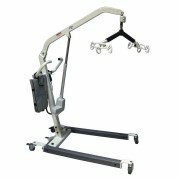 The Medline Hydraulic 400 Lift has a standard 6-point cradle which allows you to use basic sling or a variety of 4-point slings and 6-point slings. The ability to use a 6-point sling creates a more comfortable experience for the user. 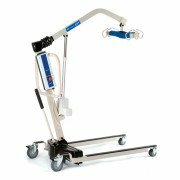 The Medline Hydraulic lift is able to pick a patient up from the floor. 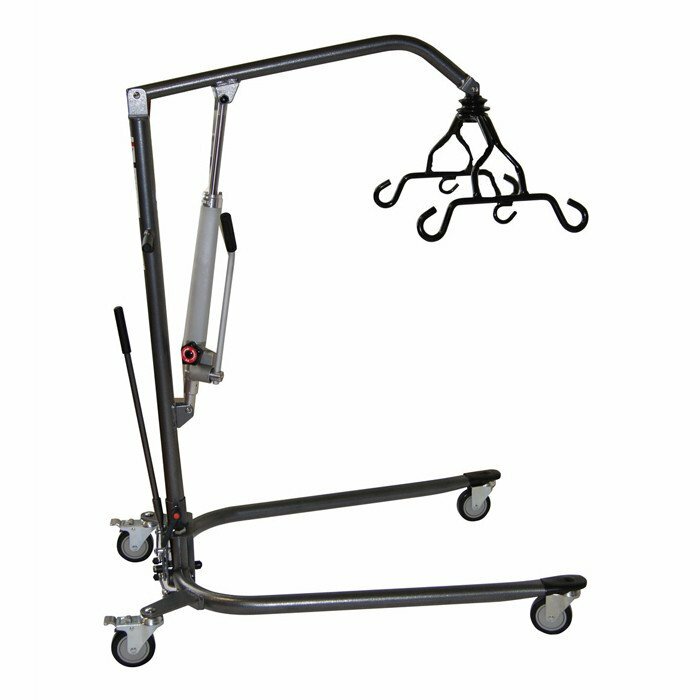 The base can easily open via a hand lever to position this the patient on a commode, chair or a wide lift chair. Overall Height: 28' - 73"